The measure of a student’s academic success is something that, from the very first grade, is ingrained into our minds as having to do with grades and test scores. Students are judged and measured by numbers and performance. But what happens when a student’s scores and grades are fine, but their learning and focusing issues make it impossible for them to adequately show what they are capable of? 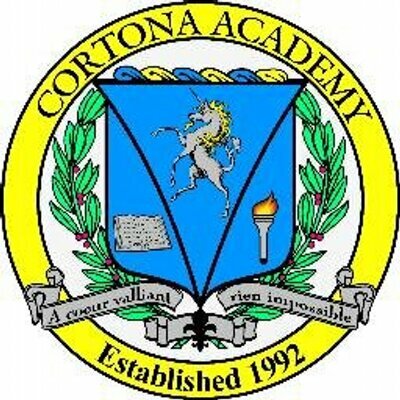 Here at Cortona Academy we have many different types of students, and although their stories are different, there are similarities in what they need from us. This is the story of an average, but unfocused student, typical of what you find with many Northern Virginia teens. 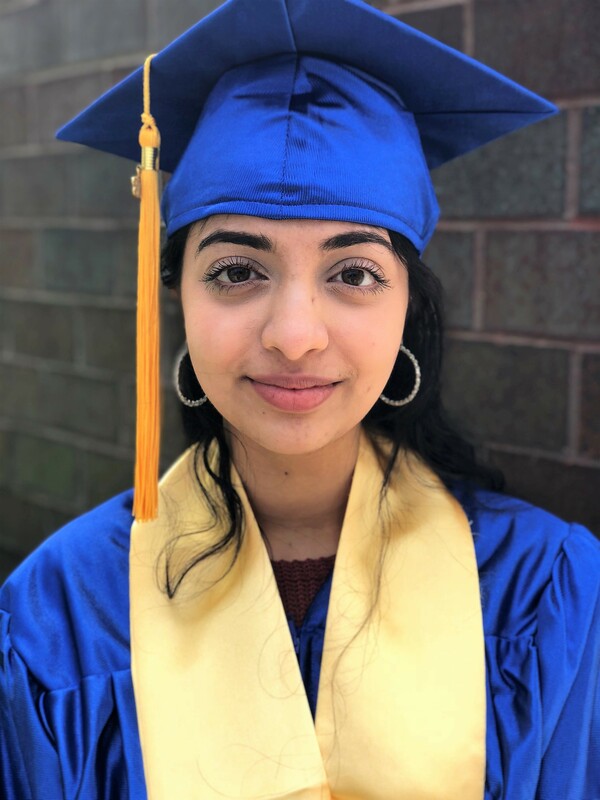 One of our 2018 seniors, Gaia, describes her time before Cortona Academy as, “ I had trouble coping with the amount of schoolwork I would receive and understanding what was being taught in class. I felt I wouldn’t be successful because I was falling behind in my classes.” While her grades reflected an average student, one just skirting by and flying under the radar, her attitude was one of a student who was very eager to learn and do better. Her focus needed fine tuning, and her study skills needed upgrading. Gaia didn’t want to be defined as average, and she worried about her academic future. She just needed the right learning environment, and as her mother stated, “We came to Cortona Academy to give our daughter the opportunity to change the direction of her destiny.” Over the course of her two years at Cortona Academy that’s exactly what she did. Students like Gaia benefit from our high-tech study systems. They take the pressure off of focusing by enabling a student to have backups in place to allow them to go over material, and de-stress the learning process. The small class size and flexible schedule enabled her to move at a pace that ensured she fully understood the material before moving on, as she said, “I could focus better and complete my assignments without much difficulty. I felt I could learn better because I could manage my assignments and use my time wisely. The teachers here are very good at teaching and helped me make sure I understood what was being taught.” With the help of the staff, the support of her parents, and Gaia’s own motivation, she was successfully able to navigate high school and set up a really positive future for herself. At graduation her mother said, “ Cortona Academy has taught her the high-tech learning system (HTS-3) which enabled her to learn material more efficiently. Being at Cortona helped our daughter develop an independent mindset thereby preparing her for college. With these skills under her belt, she is well-prepared to think independently, to take up any field of study and career of her choice. This is what we seek to provide to all our students, no matter the obstacles they have set against them, and no matter the categories they fall into. We have many types of students and learners, and the beauty of Cortona Academy is that we can personally address each and every one of them, and provide them with the tools to move outside of their labels and succeed.